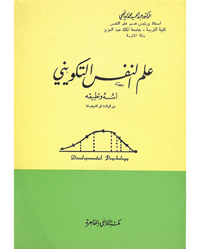 Author: Syed Ali bin Uthman al-Hujweri Publisher: A. S. Noordeen Year: 1997 Pages: 435 Printed: Malaysia ISBN: 983-065-046-4 Binding: Hard Cover Book Condition: New Weight: 1055gr. Description: Kashful Mahjub, or “Unveiling the veiled” is a classical text that has been newly re-published. It is the English translation of the earliest Persian treatise on Sufism by the 11th century A.D. Sufi saint, Syed Ali al-Hujweri. Al-Hujweri came from a place called Hujwer in Afghanistan, travelling to many lands in search of wisdom. He was well versed in all the Islamic sciences and his spiritual lineage traces back to Junaid Baghdadi through al-Husri, An-Nasrabadi, and Shibli. 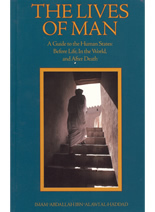 This book covers areas of higher topics on Sufism, describes the practices of various prominent Sufis and logically explains the differences in opinions in the various Sufi orders in a very conciliatory manner. Ilm al Nafs (Knowledge of..